Discovering beauty news about Meghan Markle is like coming up on gold. The duchess has an enviable aesthetic, not to mention great skin (like the true royal she is, Markle glows in every single photo). So of course, we want to know every detail of her entire beauty routine, and we've been fortunate to get the inside scoop more than once. There was that one time her longtime makeup artist Lydia Sellers told us every single product in Markle's makeup bag. 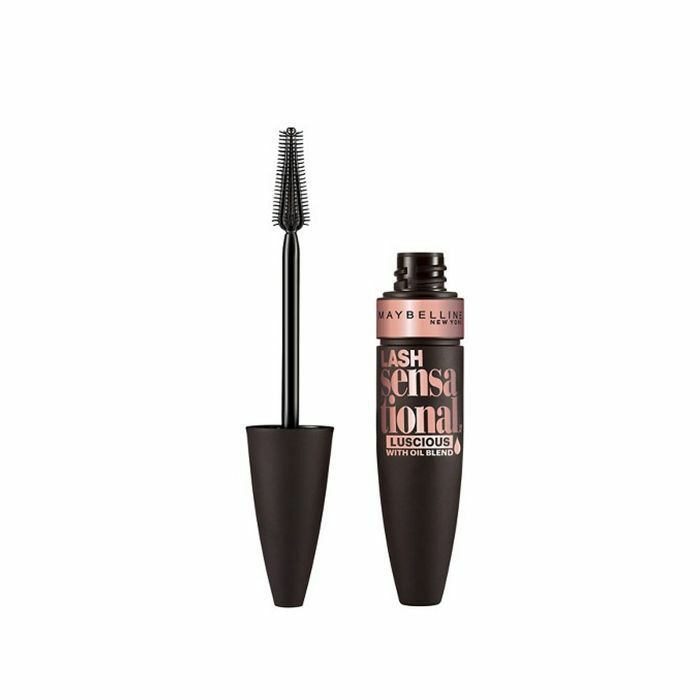 We also perked up when we found out she's in love with a $9 drugstore mascara (so much that she told her makeup artist to buy it). More recently, the makeup artist responsible for her breathtaking bridal look spoke up, and we were all ears. Dior brand ambassador and Honest Beauty creative color consultant Daniel Martin, the artist behind Markle's wedding-day look, shared some of his best tips. According to E! News, Martin has used a rather unexpected product to replace highlighter in the past that works just as well. "A lot of my highlighting is done with skincare," Martin told E! News. "Before highlighters, you would do highlighting with Aquaphor. Aquaphor will give you that same texture, especially in a photo [when applied] on the high points of the face." I'm giving myself a pat on the back for being up on Martin's under-the-radar drugstore secret. A few months ago, I wrote about how this $5 product has done my skin (and wallet) good for years as my low-budget trick for glowing skin. Like Martin, I apply it to the high points of my face for a healthy glow. 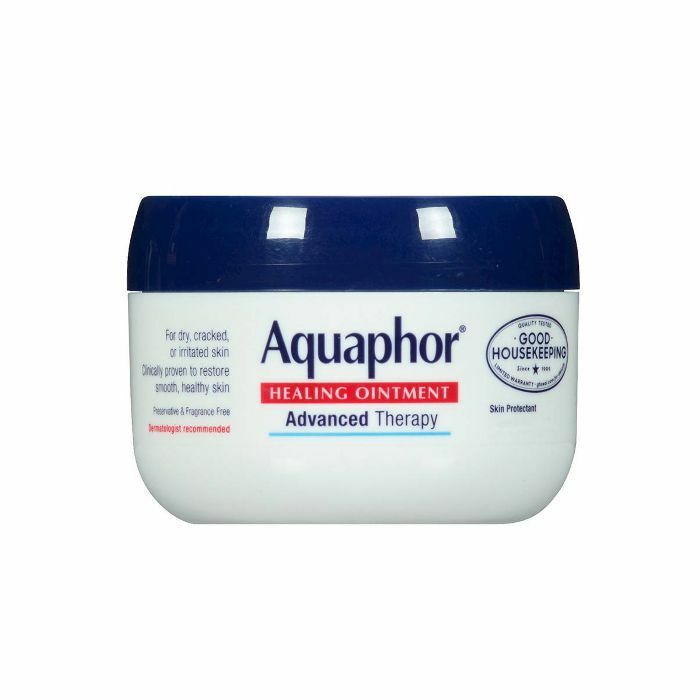 Aquaphor is advertised as a healing ointment to soothe dry or aggravated areas of the skin. It has a richly thick consistency, so a little goes a long way. Using the warmth of your fingertips, simply dab this on to the points of your skin for a subtle glow. Meghan Markle's makeup artist is clearly full of star-studded secrets because even Beyoncé shared with Elle that she uses Aquaphor on her skin every night. Enough said. Nowadays, Martin has revamped his skincare-centric approach to highlighter with a new product. He told E! 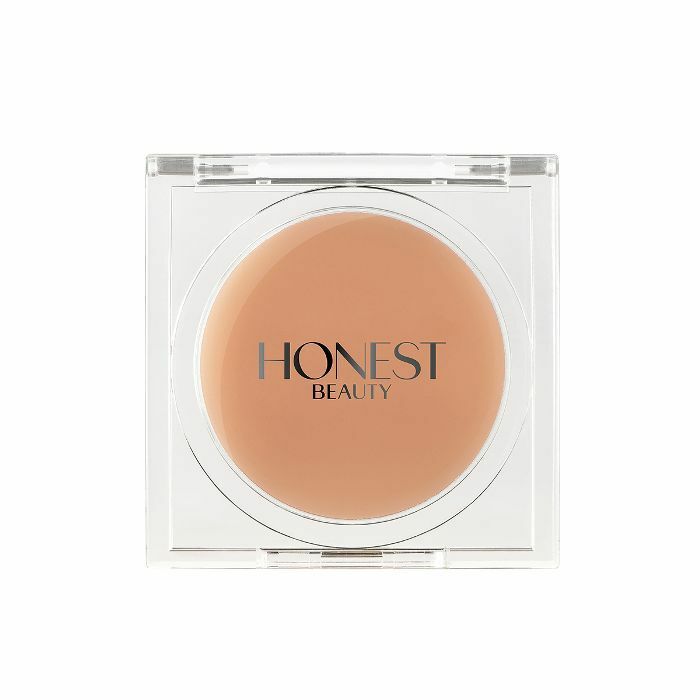 News that the below balm from Honest Beauty is his secret weapon to a good glow. 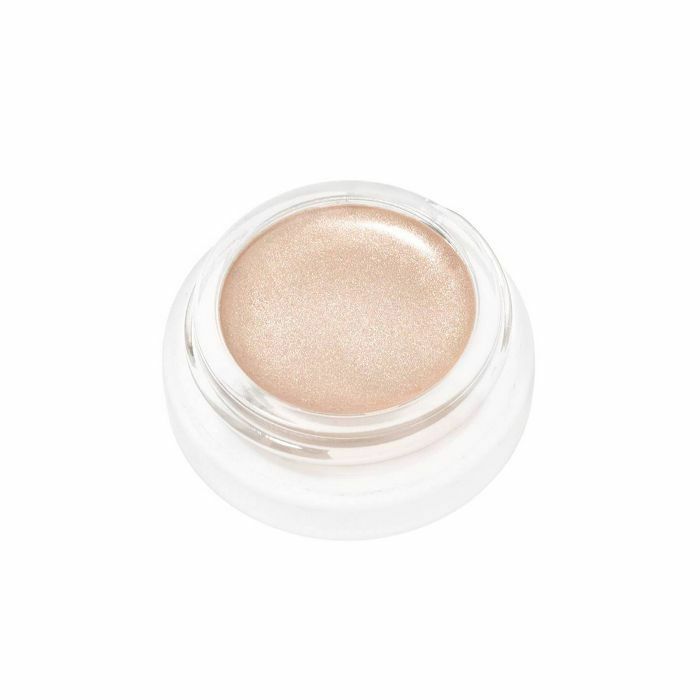 If he does choose to use a highlighter, he layers this creamy balm on top, which is what amps up the radiance. 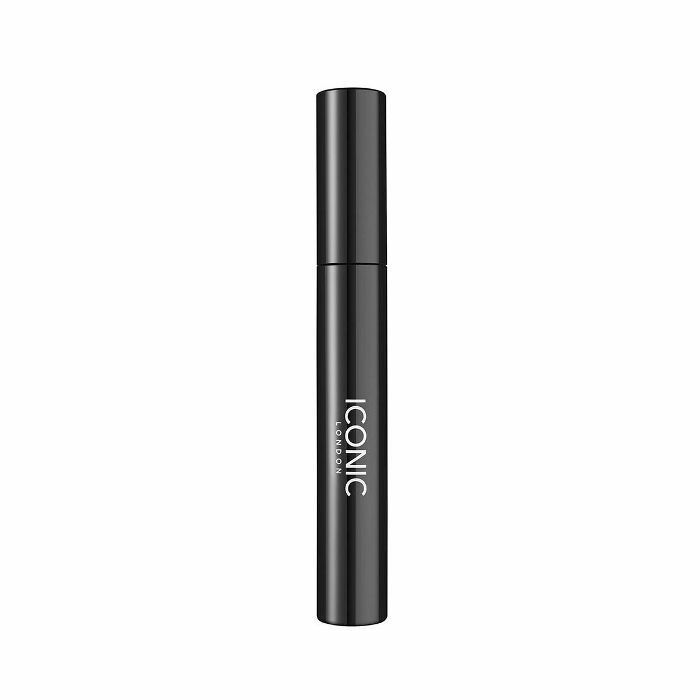 "It intensifies the highlight, but because of the texture of the magic balm it gives you that luminosity like you just applied moisturizer," he said to E! News. The lesson: Don't discount skincare products when it comes to achieving a sparkly glow. 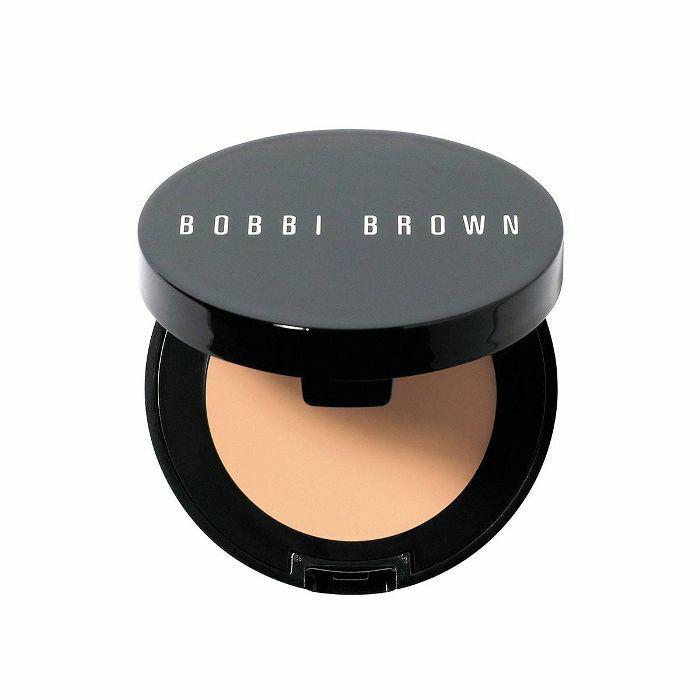 Glowing, Markle-like skin starts with a clean canvas. 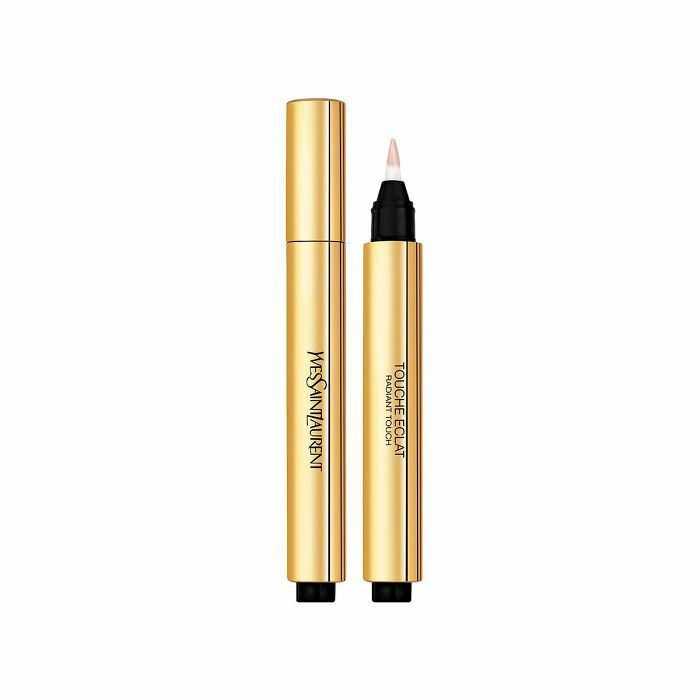 Wear them alone or pair your highlighters with silky balms that don't cost a lot of money. 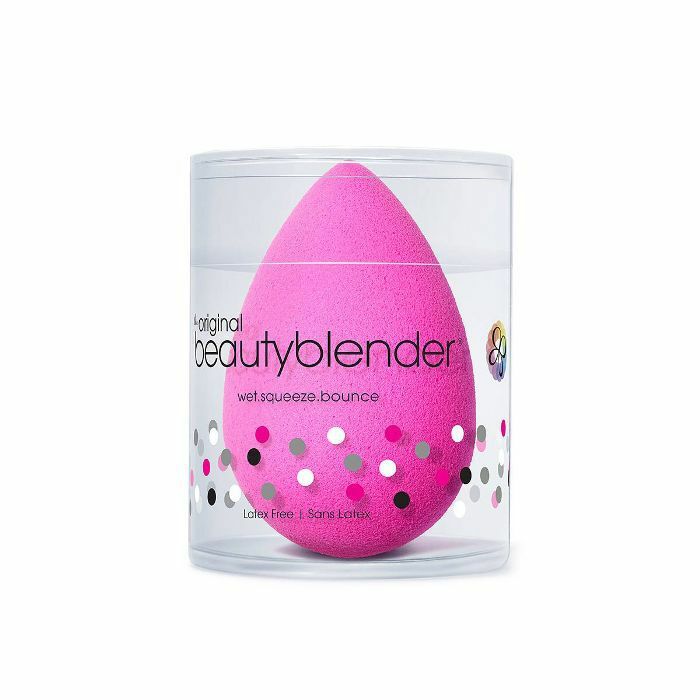 At this point, we've racked up an impressive list of products Markle keeps in her makeup bag. Thanks to our exclusive interviews with two of her trusted makeup artists, Martin and Sellers, shop the below products she loves the most. Wondering exactly how Markle's makeup artist applies the above products? Up next, read her step-by-step routine here.